In the first week of January, I'll be holding a Giveaway from Madison Street Beauty! They've been kind enough to offer 5 regular sized eyeshadows to the winner! The winner will be able to choose all give colours. 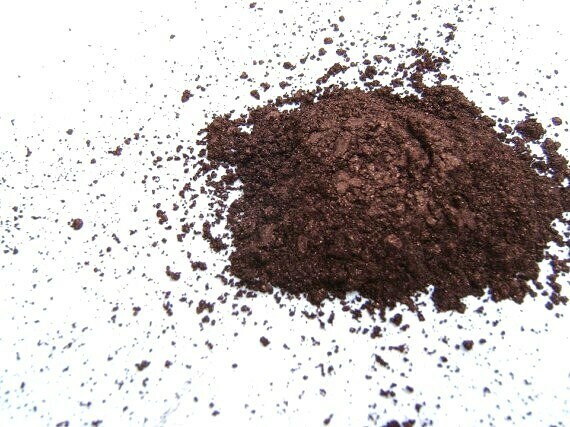 The colour Cocao is shown above.